Honeywell and Volocopter have signed an agreement to jointly test and develop new navigation and automatic landing systems for Volocopter’s vertical takeoff and landing (VTOL) aircraft as the emerging era of urban air mobility moves closer to delivering a new breed of cleaner, safer and smarter air vehicles. 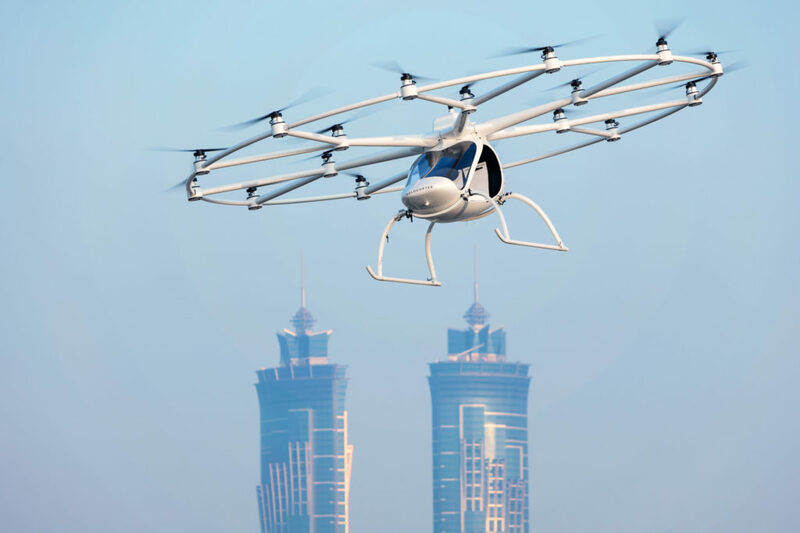 Honeywell and Volocopter aim to prove and mature existing technologies by testing and evolving various sensor-based navigation systems for use in fully-electric vertical takeoff and landing aircraft. These tests will help the two companies create new technologies for urban air mobility.